HAWAII - The Big Island will have representation on several important House Committees during the coming legislative session. 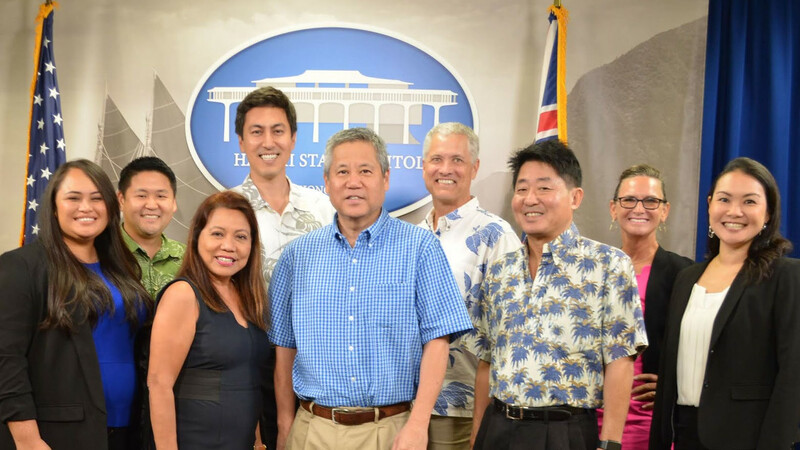 (BIVN) – The seven State House representatives from the Big Island have gotten their committee assignments for the upcoming legislative session, and some have even landed leadership roles. On Tuesday, Hawaiʻi House Speaker Scott Saiki announced the assignments, as well as some general changes to the committees, prior to the start of the Thirtieth Legislature (2019-2020).